It's been 8 months now since HTC promised us that its U Ultra smartphone will be getting the latest Android 8 Oreo update. Although the update is coming a bit late considering the time it was initially announced, the good thing is that the company is keeping to its promise after all. For now, the update will only be available in three countries which are Taiwan, Indian and Italy, but it's expected to roll out to more countries in the coming weeks. Nonetheless, you can keep on tapping the update button just to see if it's available for you. The update which is 1.6GB in size will feature a lot of improvements, system enhancement as well as other new standard features that comes with the Android 8 Oreo. The update will also come with Android January Security patch. 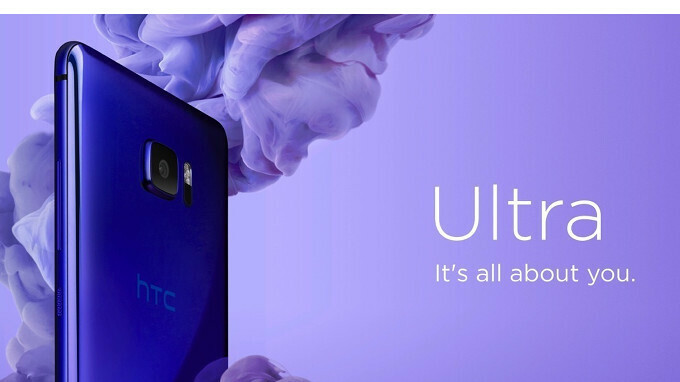 Aside from the HTC U Ultra, two other HTC smartphones that have been confirmed to receive the update later on in the future are HTC U11 and HTC U10. Make sure you free up enough space, charge up your phone and connect to a strong WiFi network before you proceed with the update.